Western Isle Council Plans to write off £353,000 of bad debt. The money is owed to the council by residents and businesses for unpaid council tax, business rates, housing benefit overpayments and unpaid invoices. Debts worth around £311,000 have already been cancelled and a further £42,000 worth of small debts are expected to be written off by the end of the financial year. The council said a single business debt worth £125,000 is partially responsible for the unusually large amount of cancelled debt. Councils are often unable to recover money because debtors cannot be traced or have died without assets. Some debts are simply uneconomical to collect. Supermarkets are fighting back against local authorities that are making them shell out around £200m in business rates on in-store cash machines. Grocers are expected to lodge thousands of claims against councils across the UK following charges relating to 8,000 in-store ATM’s. The valuation office agency formerly assessed the levy as part of a store’s overall rating, but new laws were introduced in 2013 that changed the way the rates were imposed. The number of ATM’s liable for business rates has rocketed from just over 3,000 to almost 12,000 in less than five years, with each machine liable for an average of £3,600 in annual business rates. It contributes to a total of around £26bn generated by local councils every year through business rates. The huge sum makes the levy a bigger money-spinner than fuel duty. Now big supermarket chains are challenging the ATM claims through valuation tribunals. Paul Turner-Mitchell, an authority on business rates, said the problem was affecting small family stores as well as the chains. He said: “While the big supermarket operators might be able to swallow the costs of these rates bills while they wait for their appeals to be heard, imposing these charges on small convenience stores and backdating bills for up to five years could be enough to force their closure. A spokesperson for the British Retail Consortium added: “This is a matter of rating law and practice. 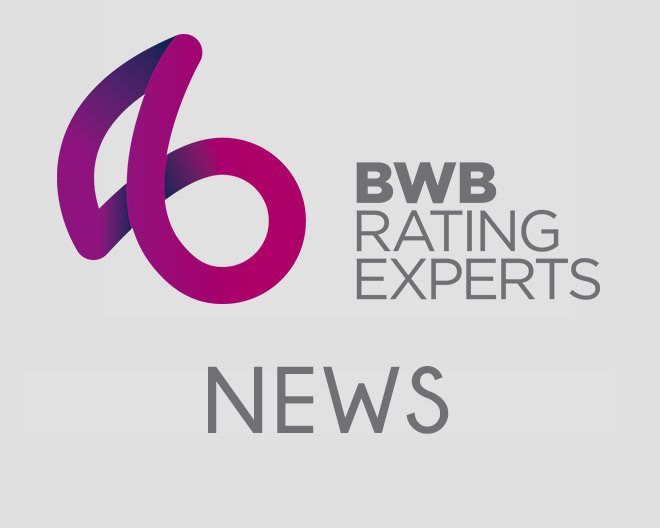 The Valuation Office has decided that ATMs should be assessed separately to core retail premises, which has resulted in a number of supermarkets in England and Wales receiving notification bills from local authorities. Cameron warns, if Labour is elected, business rates will rise! David Cameron has warned UK business that if the Labour party was elected, corporation tax and business rates would rise because the party under Ed Miliband regards the private sector as bad and the public sector as good. In a parody of Neil Kinnock’s famous warning in 1983 of the threat posed by the re-election of Margaret Thatcher, the prime minister said: “I warn you not to grow your business, because they’ll come after you. I warn you not to take people on, because they’ll slap taxes on you. I warn you not to create wealth, because they’ll demonise you. Cameron told delegates at the British Chambers of Commerce conference that businesspeople should fear the Labour party, adding that the long-held consensus in British politics over the role of business was over. Conservatives and Liberal Democrats both exploited the absence of Miliband from the conference, saying it revealed his true animosity to business. Labour hit back, saying the party’s business spokesman, Chuka Umunna, and the shadow chancellor, Ed Balls, were representing the party. Balls said he had no idea about the diary clash that led to Miliband not attending the conference, saying it was a silly story and he had had the engagement in his diary for the past five months. The Labour leader would be speaking at the Engineering Employers’ Federation in a fortnight, he said. Cameron’s speech had been trailed as a plea for the private sector to share the rewards of growth by giving workers a pay rise.